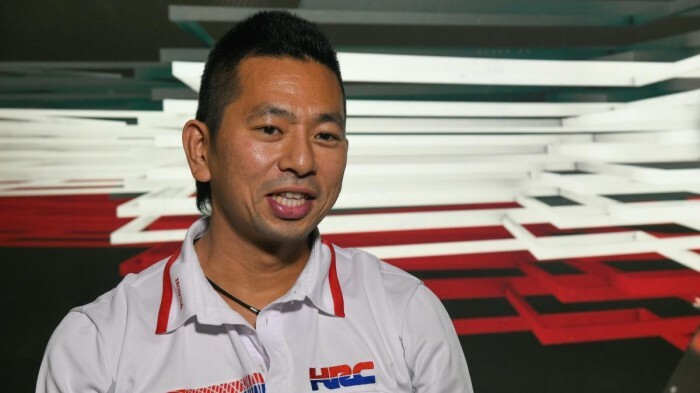 HRC technical boss Takeo Yokoyama will build two different version of the MotoGP RC213V in 2019 if necessary. The Mohicaned engineer has revealed that if new-boy Lorenzo requires something entirely different than reigning champion Marquez, then it will be made for him. “We will keep the Honda philosophy. We have two factory riders and if they want something different, we build two different bikes,” said Yokoyama. “If Jorge asks, we will do something special. I am very curious to understand what Jorge expects from a bike.